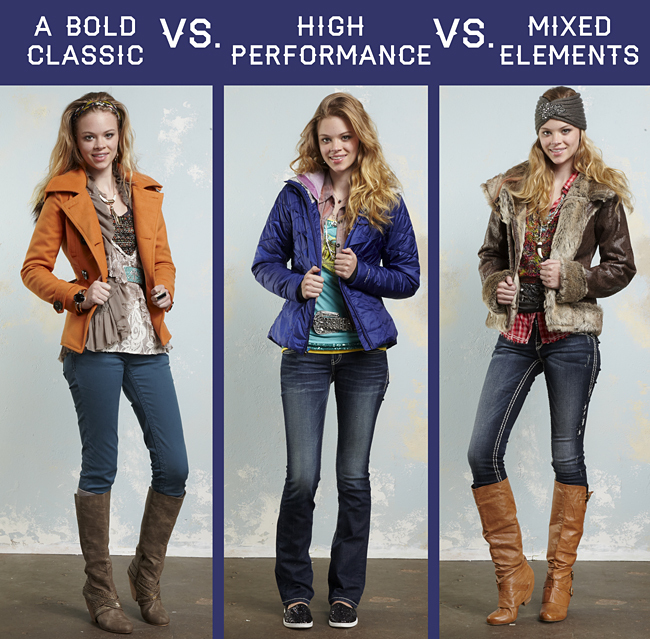 What’s Your Coat Style: Vote Now! With the falling temps, a common thought running through our head is – ‘do I need to throw on a coat today?’ With a variety of styles available, we would LOVE to know what your go-to outerwear piece is! 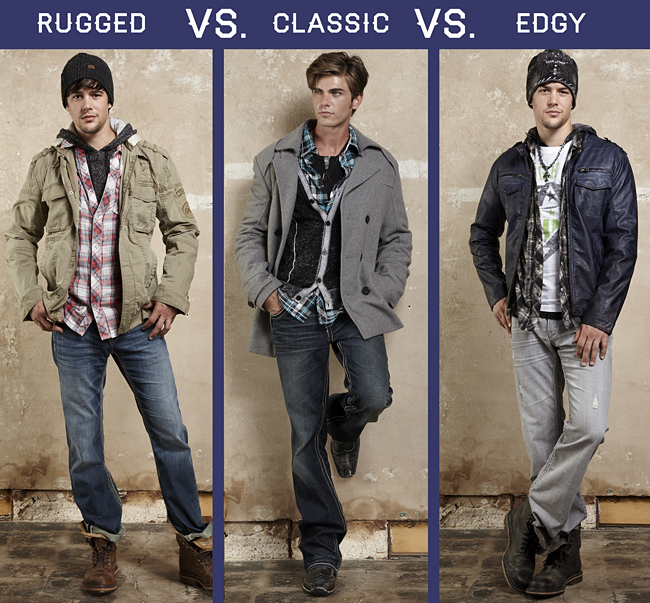 Vote now; and don’t forget to check out all our men’s and women’s outerwear on buckle.com! StyleFeed: Introducing BKE Sport for Women!